Last week, on 26th September, the UN General Assembly hosted the first-ever High Level Meeting on Tuberculosis. At long last, the leading infectious killer of humans finally got some political attention! The meeting produced a Political Declaration, with specific, measurable milestones. The big challenge now is to hold leaders accountable for following up on the political declaration. 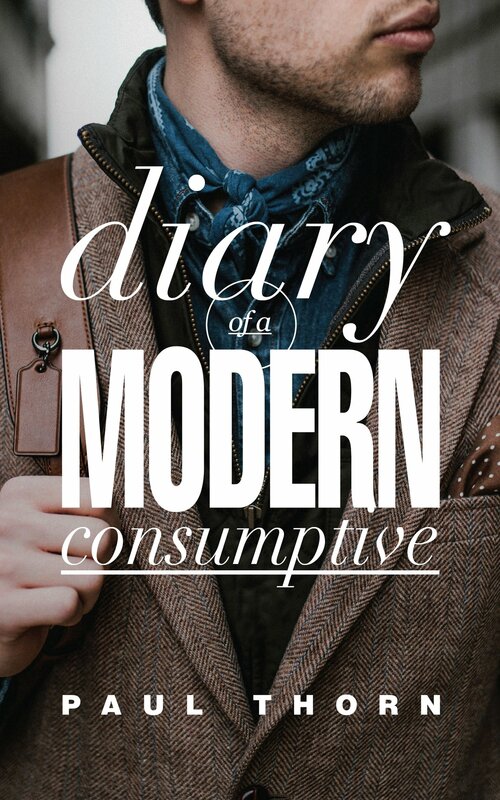 Diary of a Modern Consumptive, published as a lead up to the UN meeting, chronicles the experience of Paul Thorn (@Paul_Thorn), a survivor of drug-resistant TB. Paul, as patient on a HIV unit in a London hospital, contracted MDR-TB in 1995, due to poor infection control policies (he later took legal action against the hospital and settled out-of-court). Since he had both HIV and MDR-TB, he was isolated for months, and told that he might never leave the isolation ward. 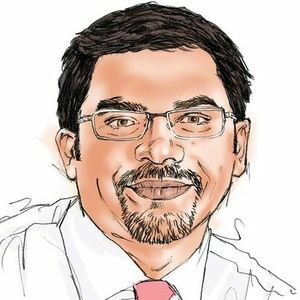 In his diary, we get a glimpse of what it means to battle HIV and TB, two infectious diseases that are hard to treat and have killed millions. To make matters worse, both infections carry tremendous stigma, even today. Paul had to take 3 years of treatment for TB, with toxic drugs and injections. But the biggest insult was being locked up in an isolation ward. After his hospital discharge, he wrote this in his diary: "I had lost everything, my home, my partner and, to a degree, myself. I was unsure of who I was anymore and what would become of me." By publishing his diary, Paul hopes to highlight the plight of those living with TB, but have no voice. He makes a compelling argument for better care with dignity: "All people, wherever they are from in the world, should have access to the most sensitive diagnostic testing, the most effective medicines, and every effort should be made to maintain their dignity and freedom. No one must die because of TB in 2018, and yet it remains the biggest killer due to bacterial infection in the world." In her foreword to this book, Jennifer Furin, a well-known TB doctor and advocate, passionately argues for the TB field to think beyond the old-fashioned public health based approach, and embrace a human-rights based approach to TB. The latter approach, she writes, "is characterized by a lack of external discrimination and internal shame - hallmarks of TB to this very day - as people living with the disease are transformed into the respected and insightful leaders they are, possessing the collective wisdom needed to once and for all stop this deadly disease. Isolated no more, they will be the driving force that may finally allow us to put TB in the past where it belongs." At the UN High Level Meeting last week in New York, another TB survivor, Nandita Venkatesan (@nandita_venky), addressed the plenary session. Her incredible speech was the only address that got a standing ovation. "TB robbed me of my fundamental right to a dignified and equitable life," she said. "Esteemed heads of state, you must act now. Your declaration will make a difference only if it is backed by action... I cannot hear you today. But I will make sure you hear me, loud & clear" is how she ended her remarkable address at the UN. By sharing their personal struggles and opening their diaries and hearts, Paul Thorn, Nandita Venkatesan and other survivors show us the true power of patient advocacy and a human-rights based approach. Please read their accounts and watch their videos!